Jane and Brian, landlords of The Keep in Guildford entered CHANCE for NEPAL for the third year running in the National Pub Quiz with over 700 pubs across England taking part simultaneously. We had 5 teams of 6 and one team of four playing. Jane made one of her delicious currys which was enjoyed by all. Huge thanks, to Lee Walker, the landlord of The Britannia in Guildford who donated the star raffle prize of Dinner for Two with a bottle of wine. We raised a brilliant £350 for our projects in Nepal. Thank you to everyone who came to support us. On Thursday the 15th June we raised a brilliant £313 with 29 people playing. Winning team – Stephanie Lawson – well done to your team. Jane and Brian, the landlords of The Keep in Guildford spoilt us with a yummy complimentary cheese and fruit platter for each table. Thank you so much to all who came to support CHANCE in this way. Special thanks to Jane and Brian who gave a voucher for lunch with a glass of Pimms and to the Yvonne Arnaud Theatre in Guildford who donated two tickets for their present production – ‘Don’t Dress for Dinner’ for the raffle. Jane and Brian have been hosting these quiz nights for CHANCE for NEPAL for over 5 years. I am so appreciative of their support and generosity towards CHANCE. 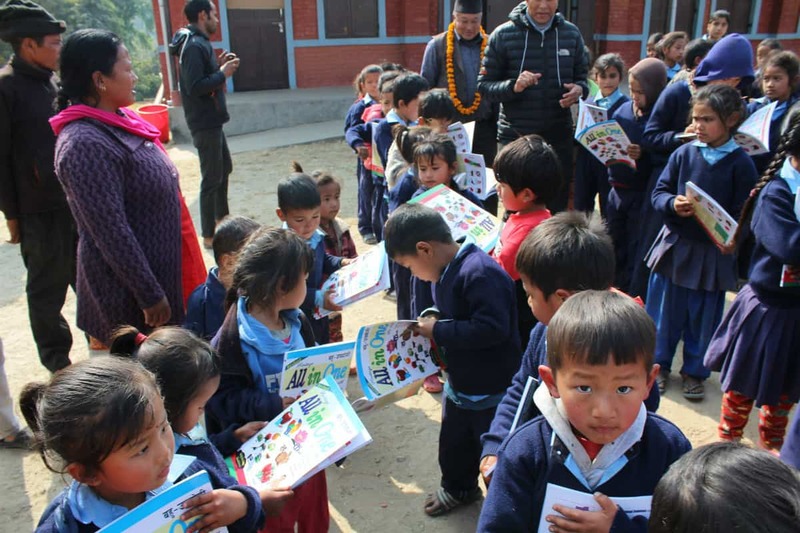 The proceeds from our quiz nights goes to giving the chance of an education to two children at Triple Gem School, in Swayambhu, Kathmandu and in supporting CHANCE for NEPAL’s other projects. Our next quiz night will be on Thursday 3rd August at 7.45pm. If you would like to reserve a table or for further details please send us an email via our CONTACT page. Tables are for 4-6 people – £7.50 per person to play. Jane and Brian, landlords of The Keep in Guildford, entered CHANCE for NEPAL in the National Pub Quiz with over 700 pubs taking part simultaneously on 5 March 2017. We had 5 teams of 6 playing. Jane and Brian provided a delicious complimentary chili and rice supper which was enjoyed by all. With an excellent raffle, thanks to Lee, landlord at the Britannia in Guildford, who donated dinner for two with a bottle of wine and Jane and Brian donating a bottle of ‘Silent Pool’ Gin with two beautiful glasses plus many other great raffle prizes we raised a fantastic £300 for our projects in Nepal. Thank you to everyone who came to support us. If you are a whizz at a quiz night, want to bid at our auctions, have a flutter on a raffle ticket or attend one of our ‘An Evening With’ talks you are welcome! Our patron Joanna Lumley has often attended these events and we are confident of her support at future engagements. 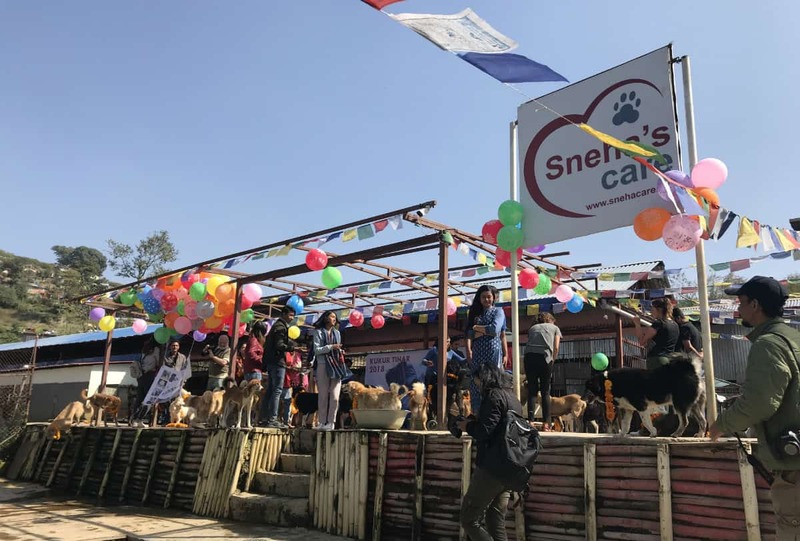 Come and join us when CHANCE for NEPAL hosts amazing events throughout the year to encourage support and to raise funds for the work we do on the ground in Nepal. Thank you to Jane Barr who ran the New York Marathon in November 2016 in support of CHANCE for NEPAL raising a fabulous £546.